A must-have for everyone involved with retail design. 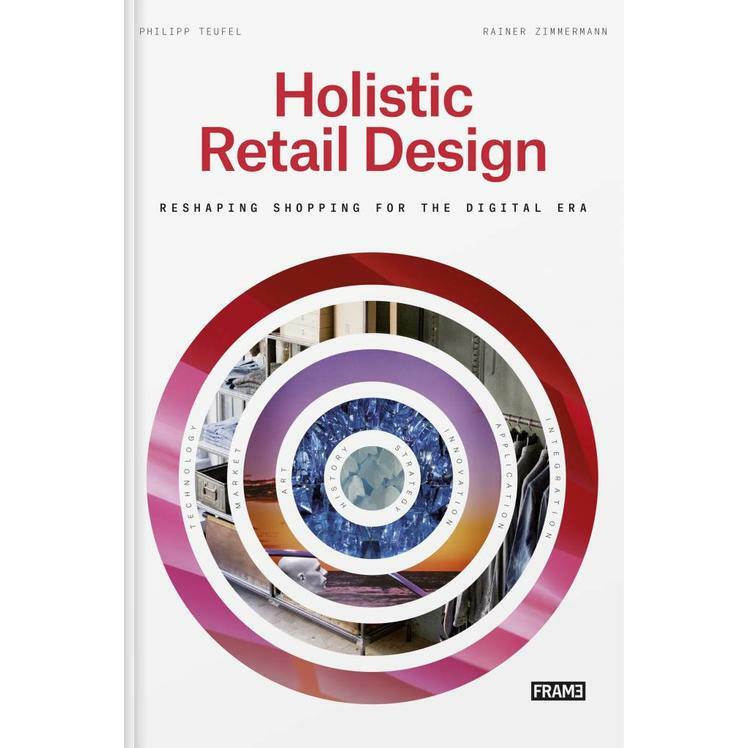 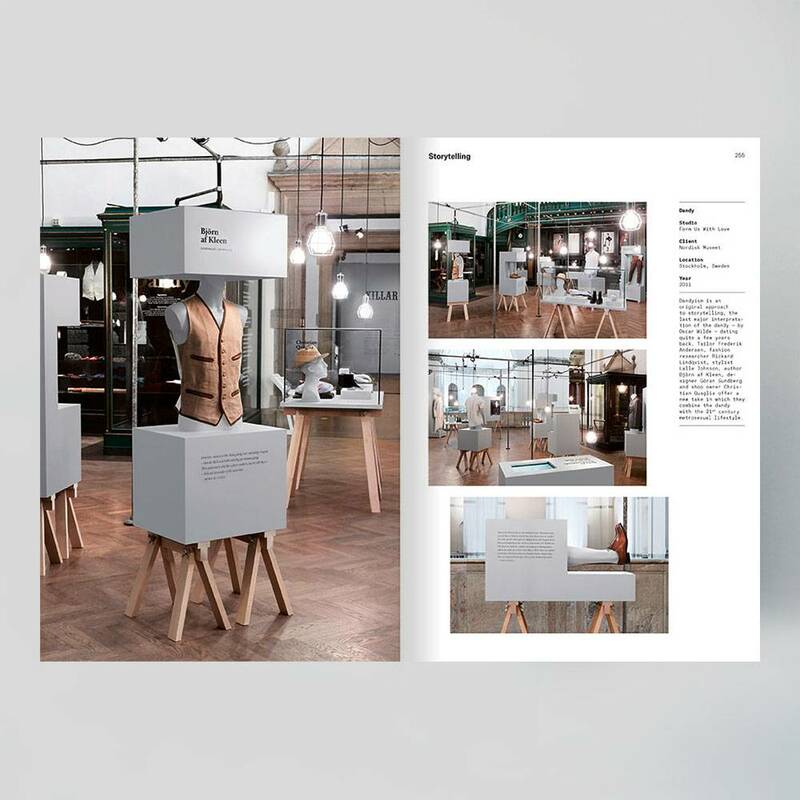 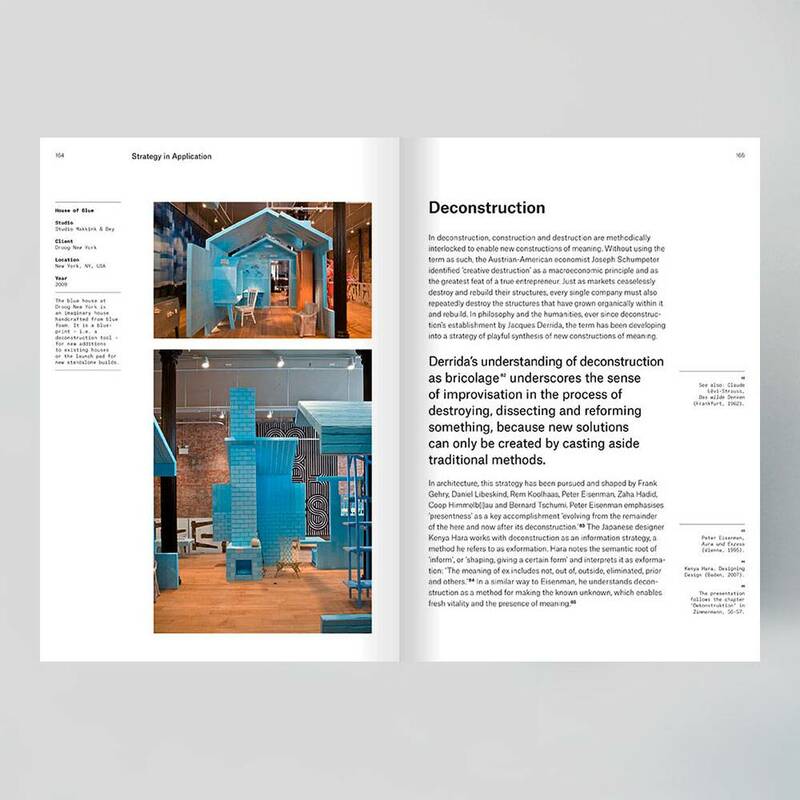 Holistic Retail Design sets out a theory that reshapes shopping by introducing strategies in holistic constitution and the improvement of retail experiences. 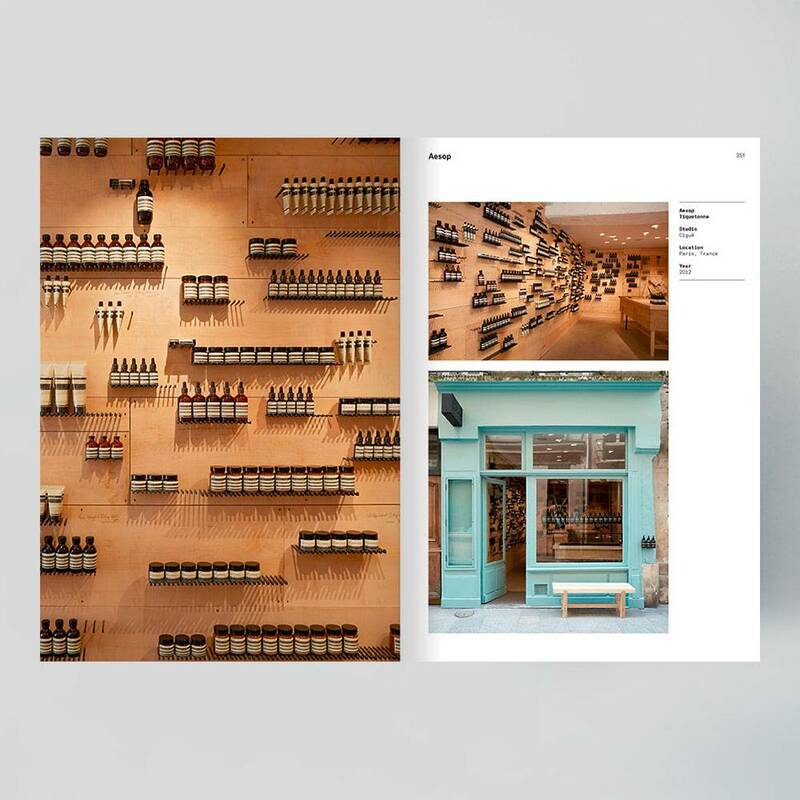 It covers stationary, temporary and digital customer touch-points and intermediates between the consumer, the retail brand and the products being offered. 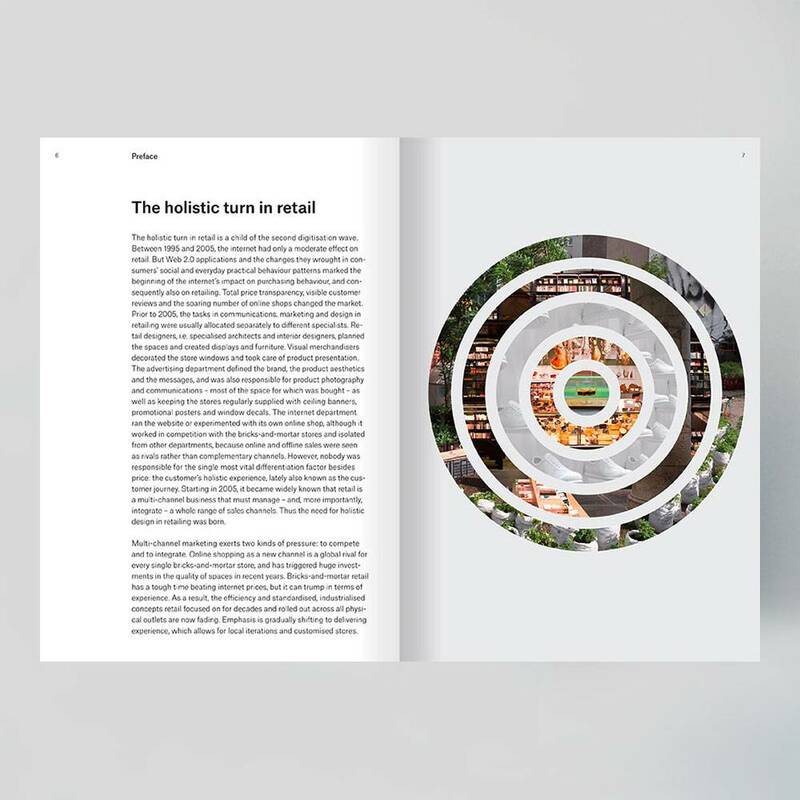 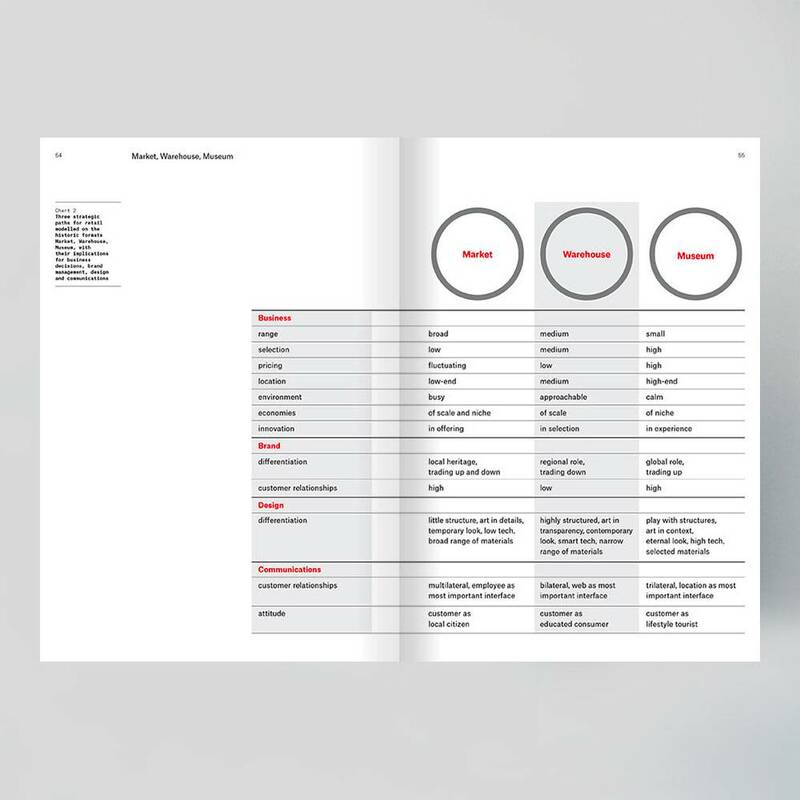 The theory shapes spaces, platforms, events, interfaces, signage and communications, expanding scope whilst introducing retail archetypes linking to customer role models. 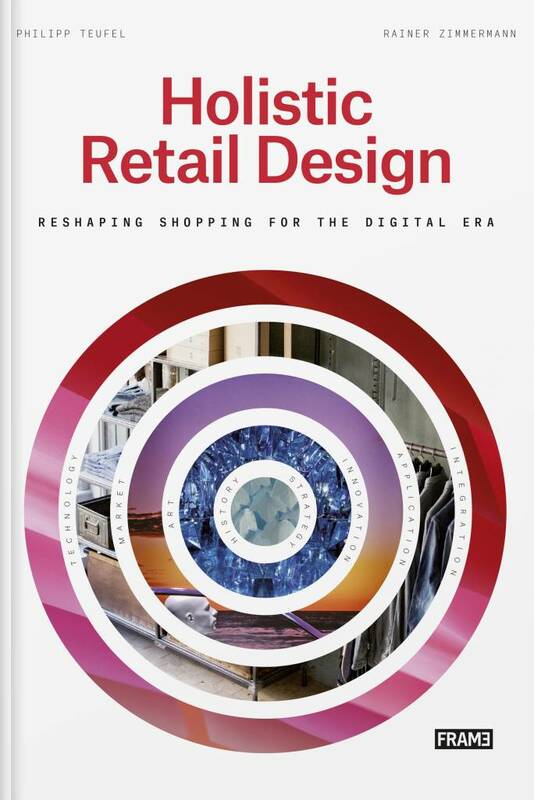 The authors outline a new approach to retail design. 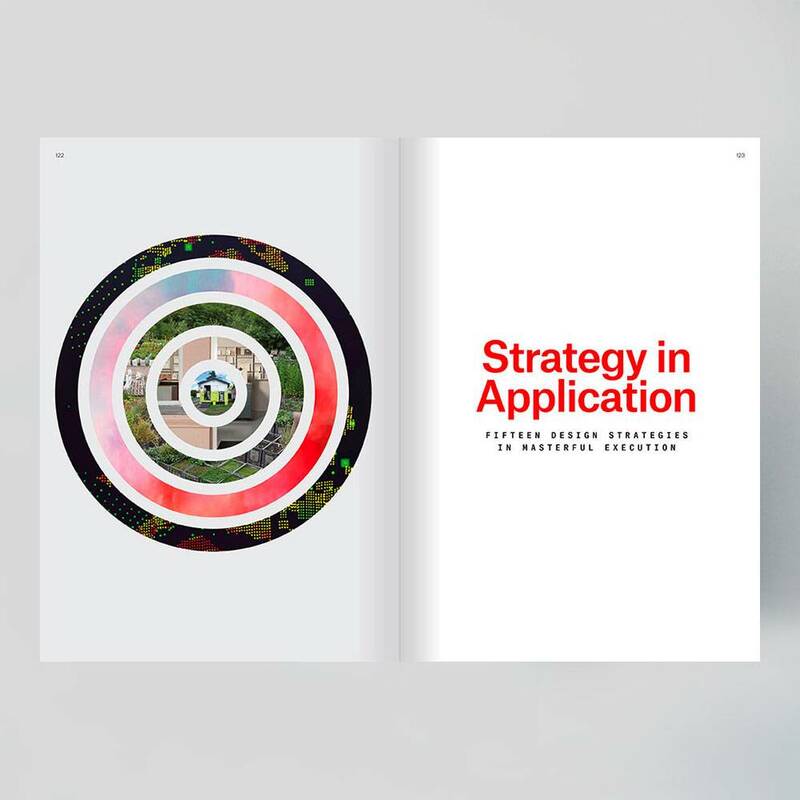 Strategy applications are outlined per chapter, with international best practice cases highlighted. 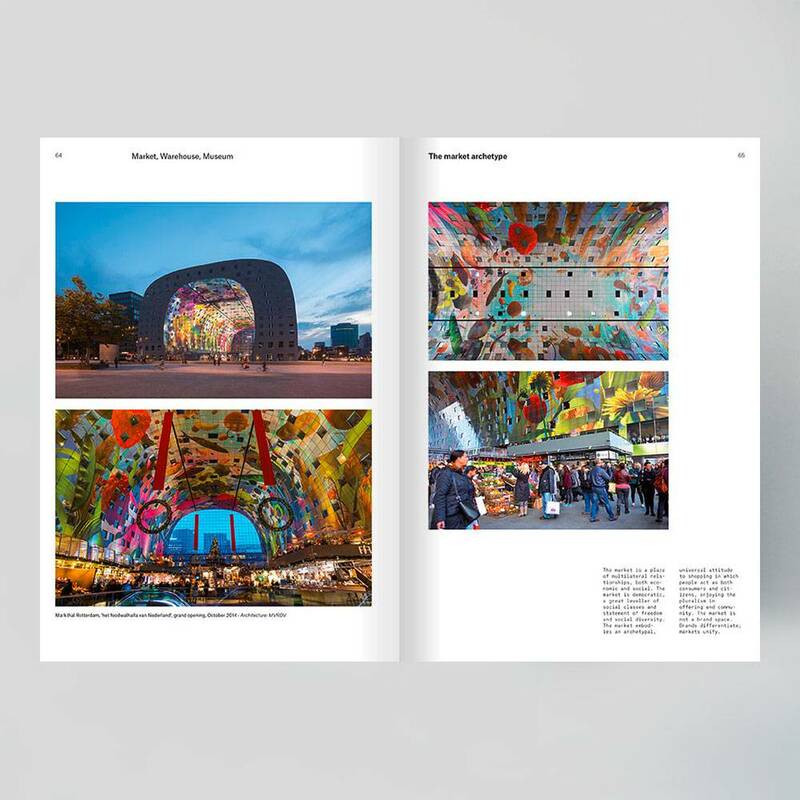 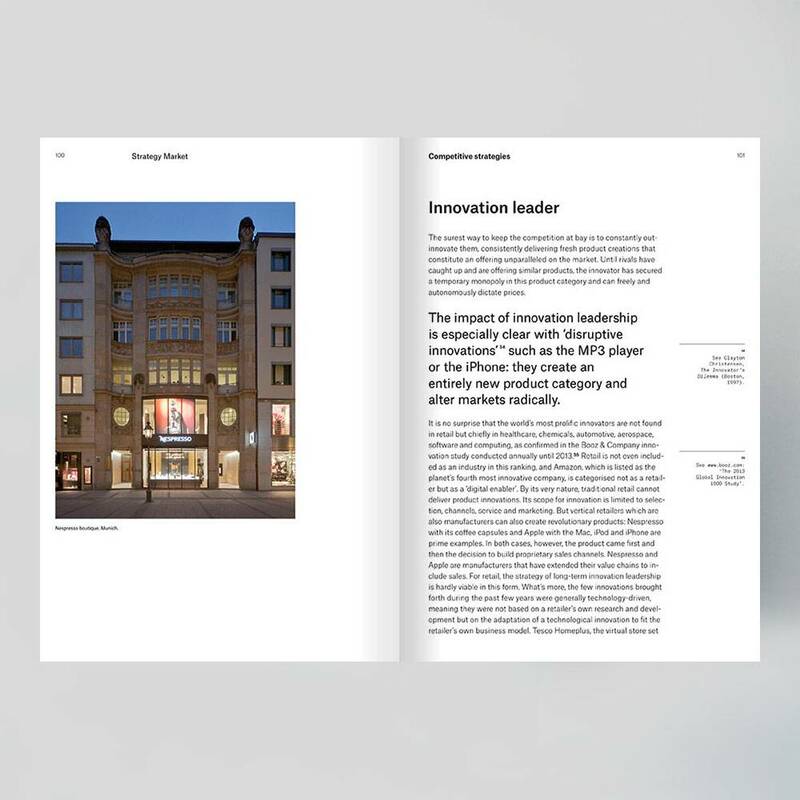 Written by leading professors in the field, Prof. Rainer Zimmermann and Prof. Philipp Teufel from the Peter Behrens School of Arts, University of Applied Sciences Düsseldorf. 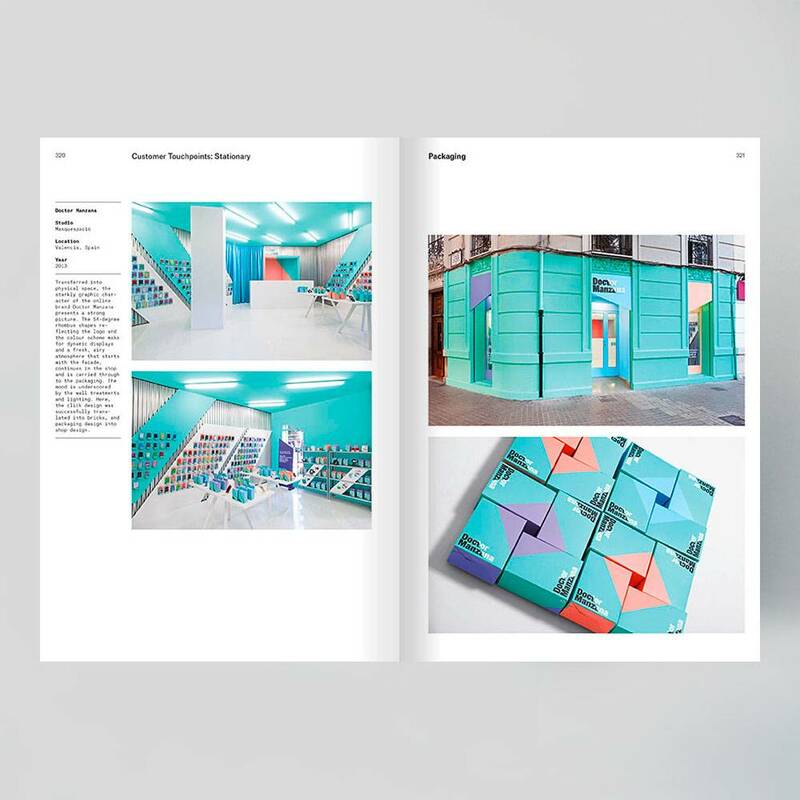 Visually interesting with outstanding graphic design.